In the eighties, use of Digital Test & measuring Instruments were in a nascent stage. At that time 90 % of the multi meters & clamp meters used in the industry were Analog meters. 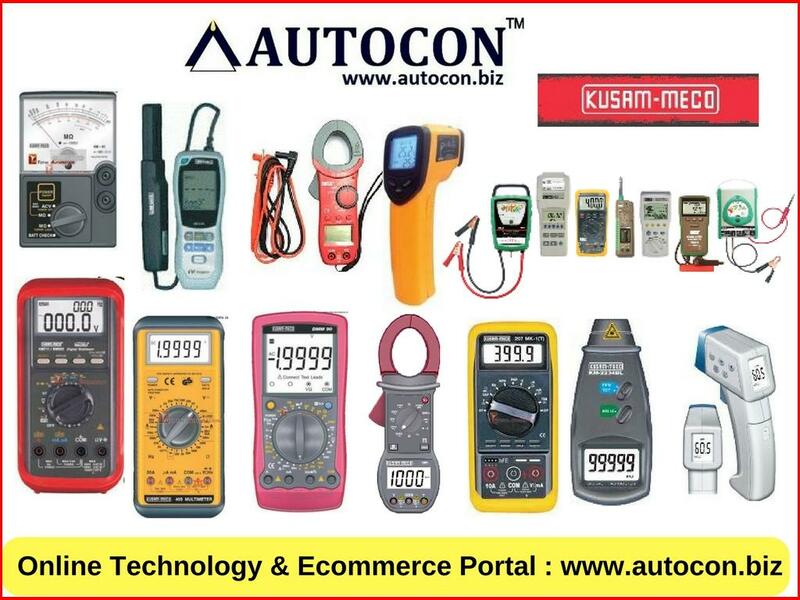 Kusam-Meco introduced & Pioneered the use of Digital Multimeters & clampmeters in the Indian industry. Kusam-Meco continues to introduce new products with unique features & protection to meet current market demand & safety to cater customers diverse applications. The promoters of the company have thire 40 years of experience in the field. Kusam-Meco has a proven track record of offering products that have surpassed industry standard certification such as UL,CE, ISO 9001:2008. Quality Assurance certification. their quality, Reproduction, Service & Credibility has endowed on their the praise of their peers in the Test & Measuring Instrument Industry. The company has testing facilities traceable to NPL standards to provide good quality instruments to the customers. Kusam Meco's commitment to their customers is their priority which is backed by a network of dealers & distributors to provide prompt service to that customers which reflect this commitment. 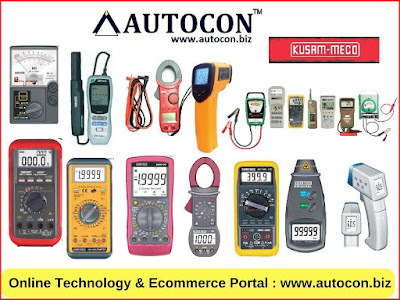 Measuring Instruments, Power Clamp Meters, Thermo Hygrometers, Earth Resistance Testers, Insulation Resistance Testers, Digital Multi Meters, Milli Ohm Meter, Digital Clamp Meters, Tachometer,ELCB Testers, Laboratory Instruments, Oscilloscopes, Gas Analysers Calibrator, Lux meters, Banking Solutions, LCR Meters.